The European Commission appears ready to offer visa-free travel to Georgia, but could postpone a similar offer to Ukraine. 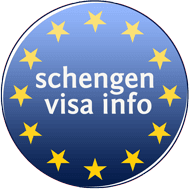 In December, the European Commission said both countries had fulfilled the criteria to qualify for visa-free travel through the passport-free Schengen zone. The commission said it would send a proposal to that effect to EU member states and the European Parliament in the beginning of 2016. However, unnamed EU officials tell RFE/RL that Brussels is not convinced Ukraine has done enough to fight corruption, and therefore should not be grouped together with Georgia in the proposal. Officials also fear including Ukraine could negatively impact a referendum in April in the Netherlands on the EU-Ukrainian Association Agreement. 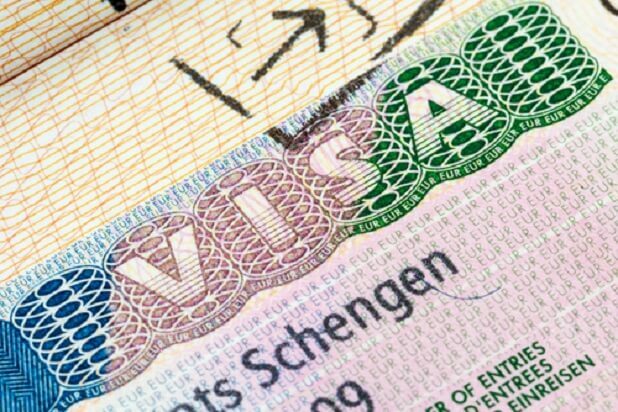 Any proposal to allow Georgia or Ukraine to enjoy visa-free travel within the Schengen zone will need to be approved by the European Parliament and the 28 EU member states.